Richard Eugene Strickland, 78, passed away on Thursday June 7, 2018 at his home in Ohio. Richards was born in Ashland, Mississippi on May 29, 1940 to Eugene and Mattie (Richards) Strickland. He gave his life to Christ at an early age. When Richard was younger, he worked on the family farm and helped to raise his younger siblings. Family was a very important part of his life. Richard worked at the Bandag Corp in Griffin, Georgia for many years before he retired. He and his wife Annie settled in Ohio where he was able to spend time with his family, children, and grandchildren until his unexpected death. 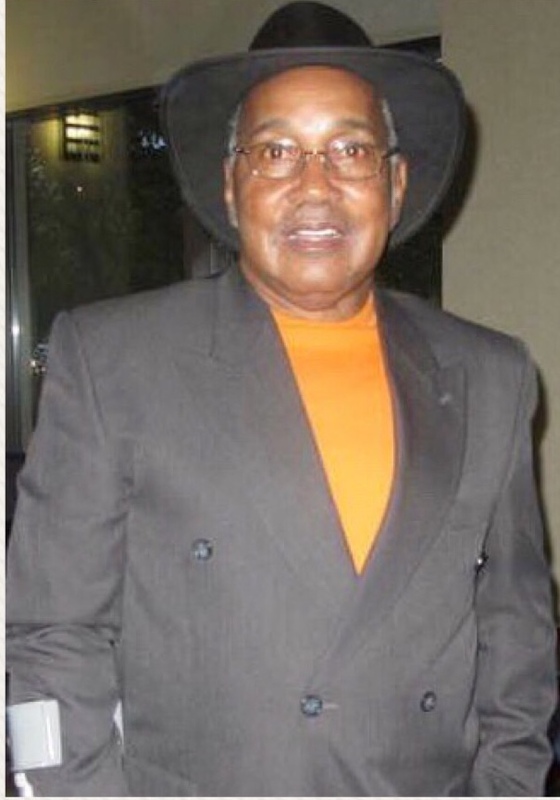 Richard is preceded in death by his parents, Eugene Strickland and Mattie B. Richards-Strickland; sister, Cynthia Strickland; and daughter Mary Strickland. He is survived by his devoted and loving wife Annie R. Strickland; stepmother Hattie Strickland; brothers, Curtis Strickland, Robert (Nina) Strickland, Sammy (Joann) Strickland, Louis (Esther) Strickland, Andrew Strickland, and Johnny (Joyce) Strickland; sisters, Alberta Hullom, Ora Gross, Mary (Manzie) Wright, Hattie (Theodore) Hammer, Jerlean Strickland, Essie (Rod) Johnson, and Earnestine (Charlie B) Hamer; children, Tom (Hattie) Strickland, Patricia (Robert) Ray, Rick (Andrea) Strickland, Linda (Robert) Boykins, Chris (Ray) Strickland, and Reggie Strickland; stepson, Jeffery Johnson; stepdaughter, Judith Davis; adopted daughter Melissa; 31 loving grandchildren; 16 great grandchildren; a host of aunts, uncles, nieces, nephews, cousins, and friends. Special friends and family include Joseph and Tommy Richards, Carl Thomas, John Dragg, Willis Kendrick, and Tommy Richard. Visitation 5:00pm and Funeral 6:00pm Saturday, June 16, 2018 at MARLAN J. GARY FUNERAL HOME, THE CHAPEL OF PEACE EAST, 5456 E. Livingston Ave.
May you draw comfort from God during this difficult time as he help you to cope with the loss of a wonderful person.